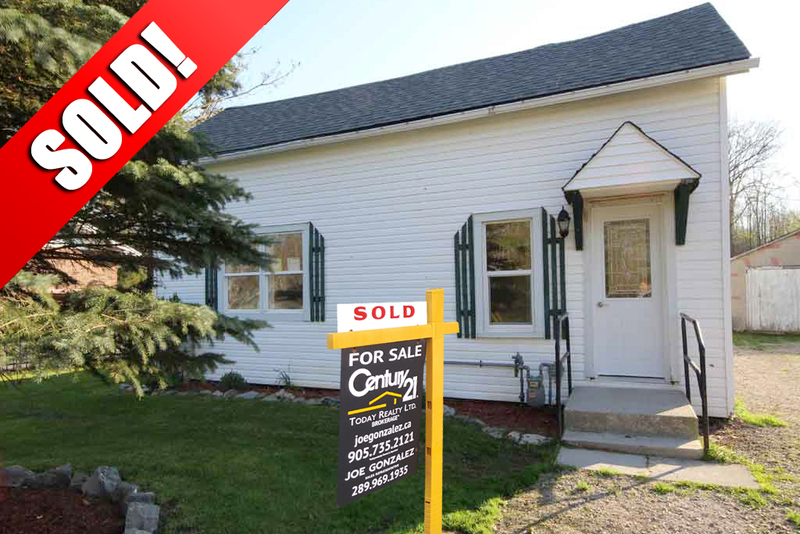 Sold well above Original Asking Price! Welcome to 1582 North Shore in Stromness, Lowbanks! No rear neighbours! Perfect home for the young couple starting out, or for those looking to downsize. Home has many updates including: shingles, kitchen, bathroom, flooring, windows and more! Come check out 1582 North Shore Drive before it’s too late! Are you thinking of buying a home? Check out Joe’s Free Buyers Guide E-Book! You will learn tons! click here. Want to know why Joe is the right choice when buying or selling your home? Learn all about Joe click here. This home was sold using Joe’s aggressive Marketing Plan. This home was Sold well above the original asking price, and was seen by thousands of people. Contact Joe Today if you want a Sold sign in your front yard.